Dr. A. T. Ariyaratne founded Sarvodaya in 1958, when he established the concept of Shramadana (“Sharing of one’s Time, Thoughts, Labor and Energy”); gathering volunteers to come together and build a road in an impoverished rural village of Sri Lanka. 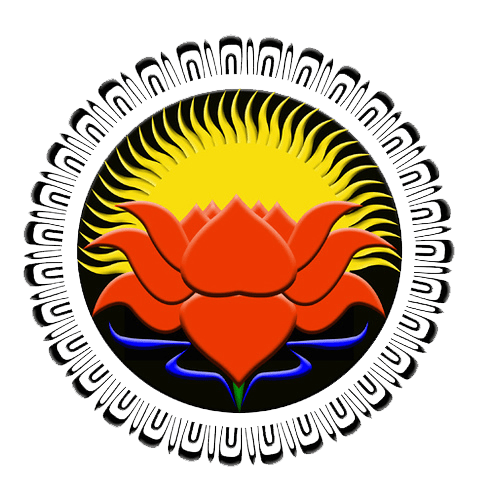 Today, the Sarvodaya Shramadana Movement (officially known as “Lanka Jathika Sarvodaya Shramadana Sangamaya”) is Sri Lanka’s most broadly embedded community-based development organization network. Sarvodaya works with 26 district centres, 325 divisional centres and over 3,000 legally independent village societies in districts across the country, including war-torn northern and eastern provinces. Rooted in ancient Sri Lankan traditions, Sarvodaya’s philosophy is based on the teachings of Buddhism and celebrates the involvement Sri Lanka’s bikkus (local monks), who play an active role in village life. However, we also take pride in sharing our mission with all who find value in the work of our organization. One can visit a participating village and see houses built by Hindus, Buddhists, Christians and Muslims next to one another. And the proud new homeowners will eagerly tell of their close friendships despite different religious and cultural traditions – friendships that come from working together for common goals. Still have questions? Consult our FAQ page or contact us here.